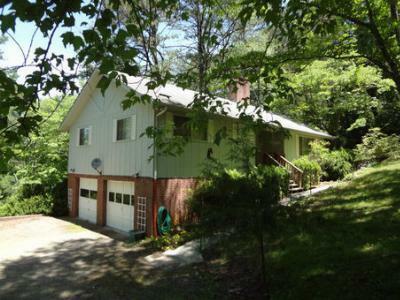 Great property in Swiss Colony Development, just 5 minutes to town. 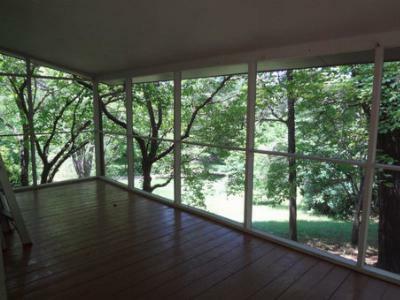 Grassy Yard, 1.66+/-AC, Hardwood Floors Living and Dining Rooms. Inlaw quarters lower level with kitchen, full bath, bedroom and sitting room. Two sided Fireplace faces Formal Dining Room and Living Room. Private setting, Easy access with plenty of parking. Furniture is negotiable. Heat Pump, Water Heater, Dishwasher and Fridge were replaced in the last few years. 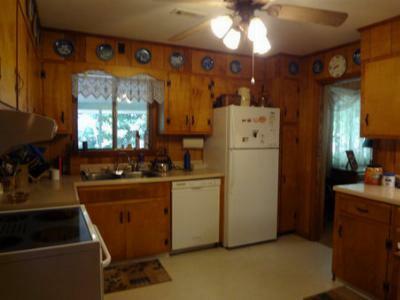 3 Bedrooms, 2 Baths, Central H & A, 1 Car Garage.